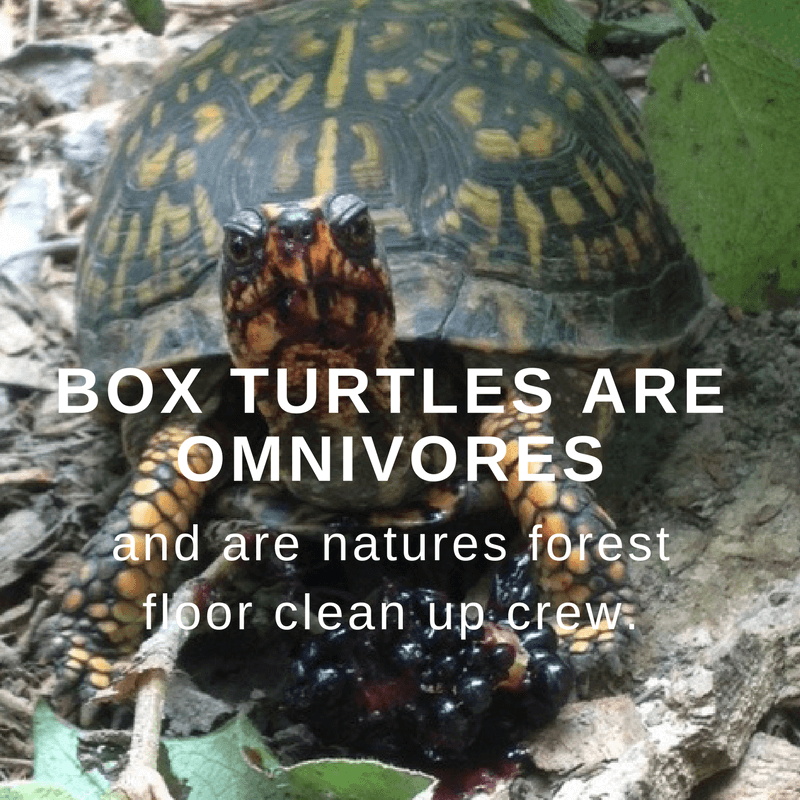 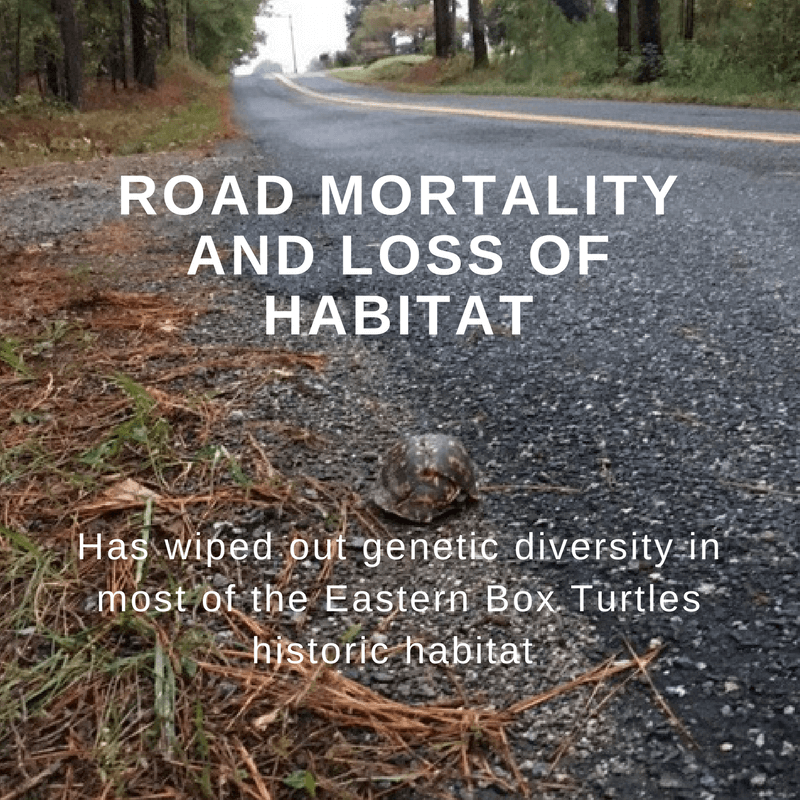 The Box Turtle Sanctuary Shell ID App is currently being built! 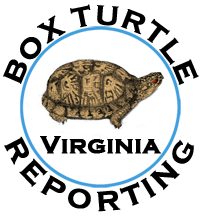 Three Students of The 2019 Graduating Class of Virginia Commonwealth University, are currently building our turtle shell app as their Capstone Project, that is required by all graduating students. 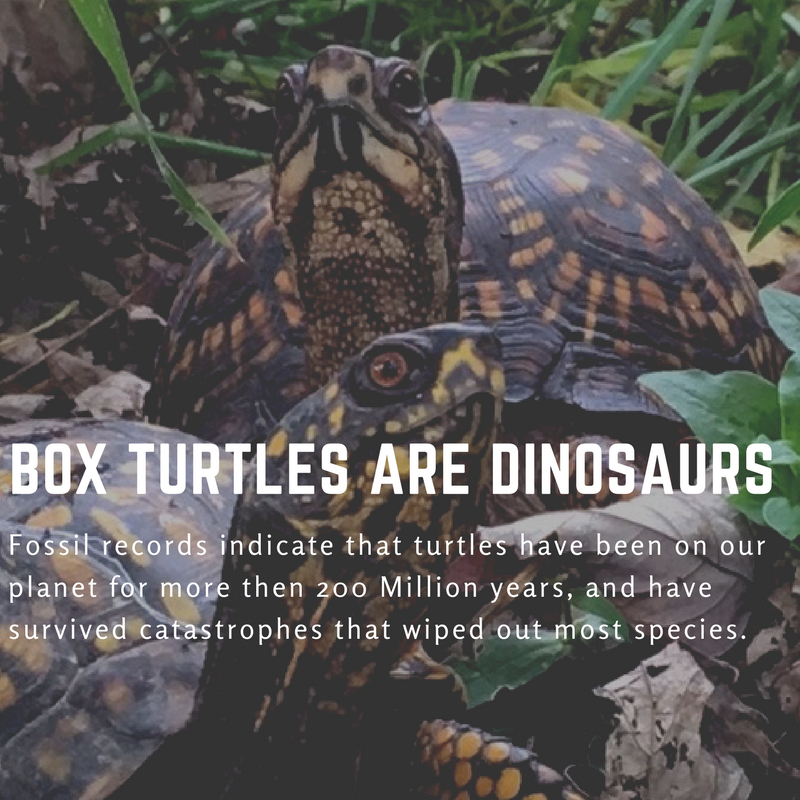 Along with Kindergartners, Boy Scouts and Retirement communities, The Box Turtle Sanctuary participated in The Strawberry Fair in Ashland, VA, bringing awareness to thousands of attendees. 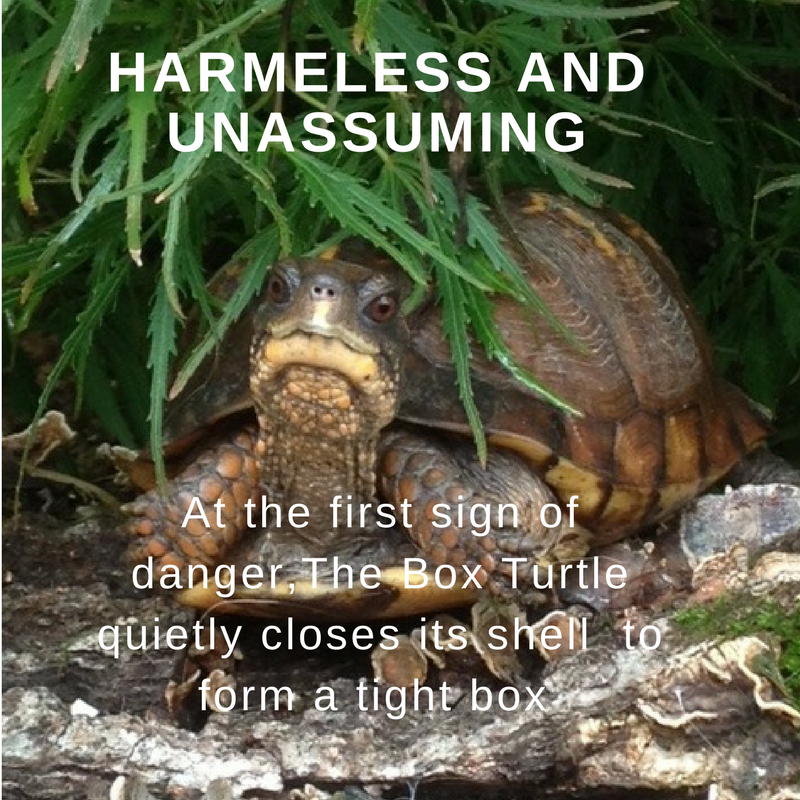 We also attended Joe Gibbs Country Fair and Auction in Northern VA, to share and bring our message to thousands more across the state. 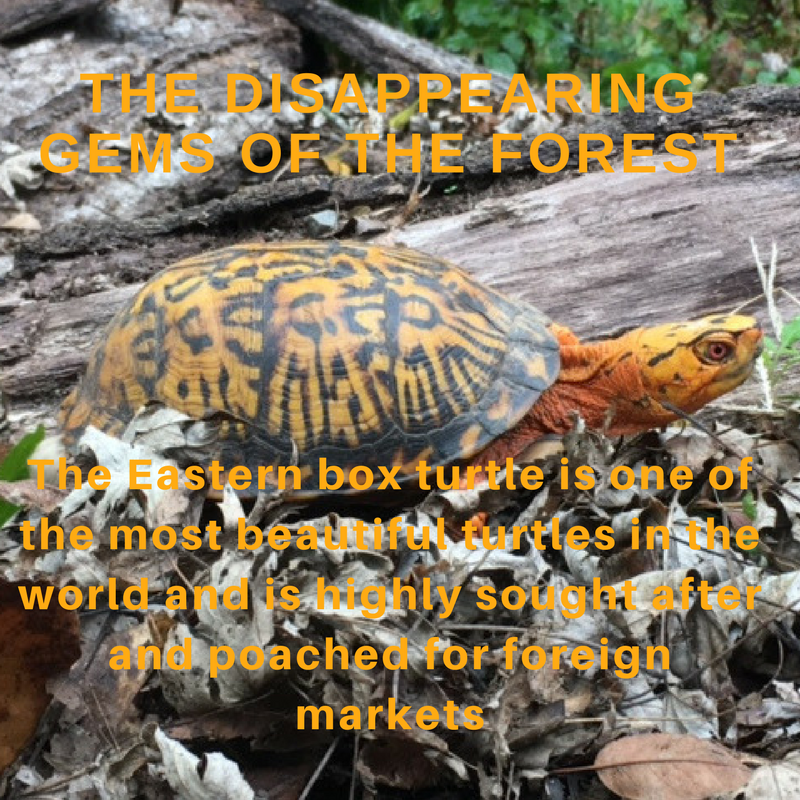 Did you Know that you can support the Box Turtle Sanctuary of Central Virginia Inc.(LM810) Every-time you Shop at Krogers?